CatchProjecten - Art in Utrecht. The assortment at Catch Projecten has a selection of 15000, prints screen prints and posters. 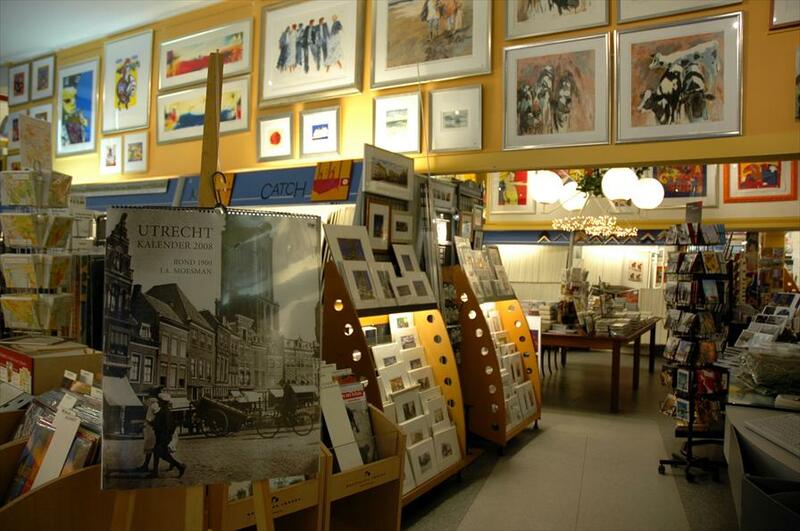 Besides this they have a broad selection of gift cards and original artwork and etchings. 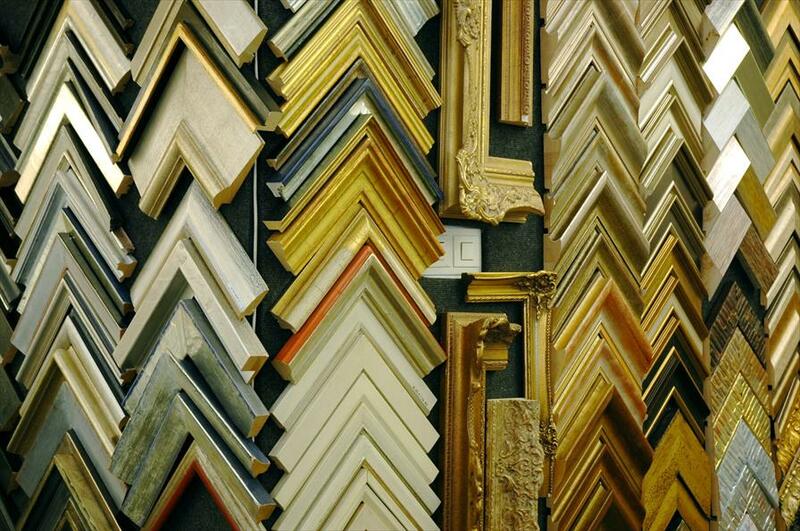 It is also possible to hire art pieces, and you can have art works framed. Due to the vast assortment, Catch attracts a large public of all ages. There are many novelties here and this exceptional collection makes it inviting to come in and look around. The atmosphere is very homely, where you feel immediately at home. You may look around at ease, but there is always someone to help and advise you if need be. The brothers Van den brink set up this business Catch in 1979.They started off with an outside market stall, by the Utrecht op de Neude post office, because at the time there was a demand for posters from the U.S.A. After some years, this business which grew from almost a joke, is now a large shop with a huge collection. Absolutely recommended to have a walk inside. A world of pictures and impressions wide open for you. Bowart, Mavanti, G.J.B., Vadia, Barth en D.F.C.